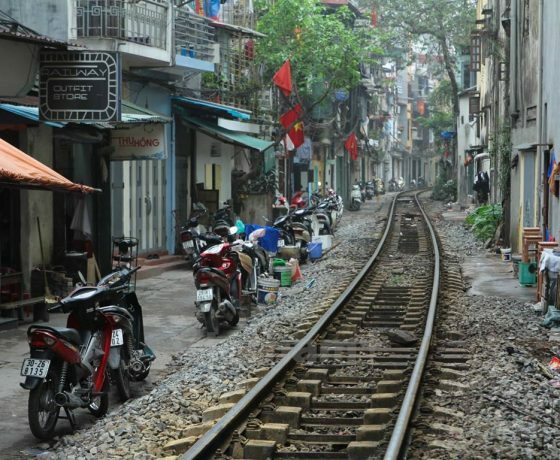 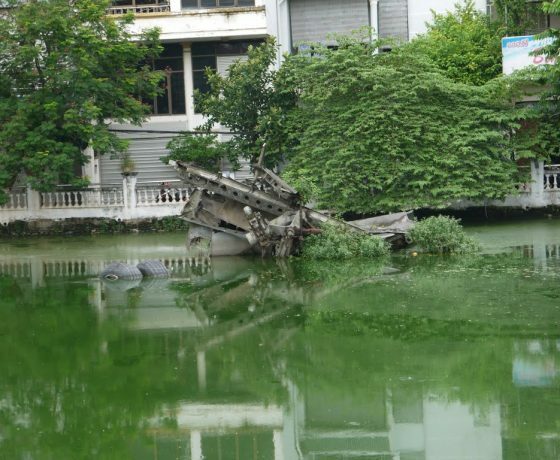 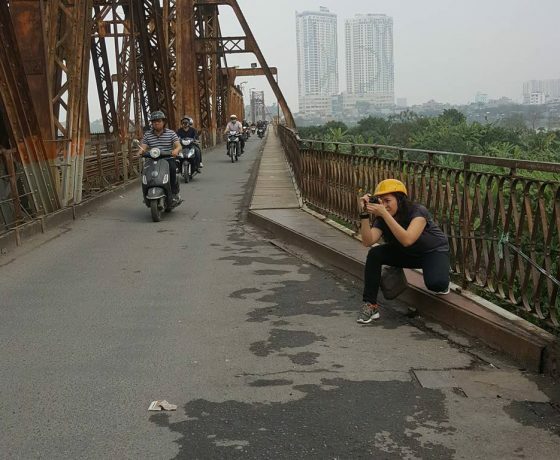 Hanoi is much bigger than just the Old Quarter. 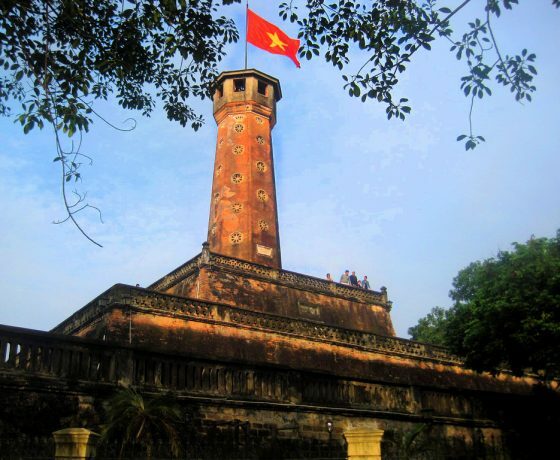 Even though it’s the center of the capital, rich in history and coulture, the Old Quarter is still just a small part of the city. 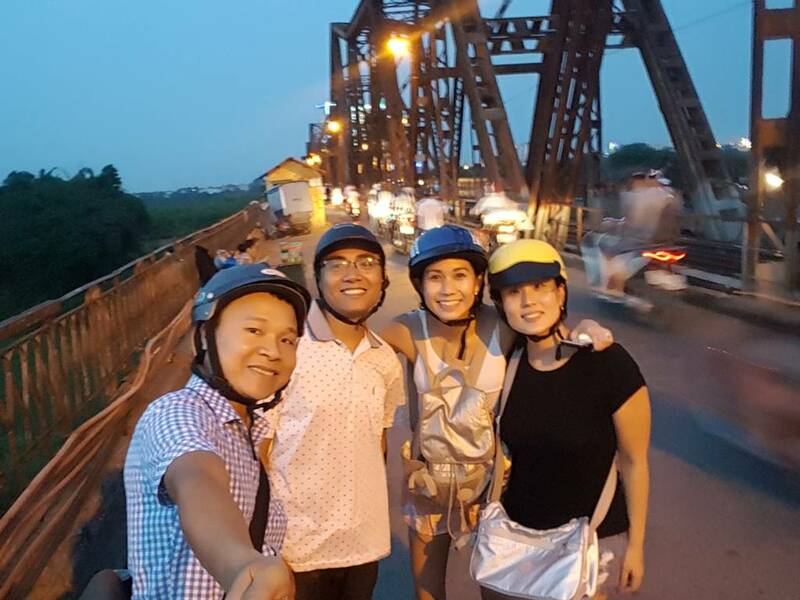 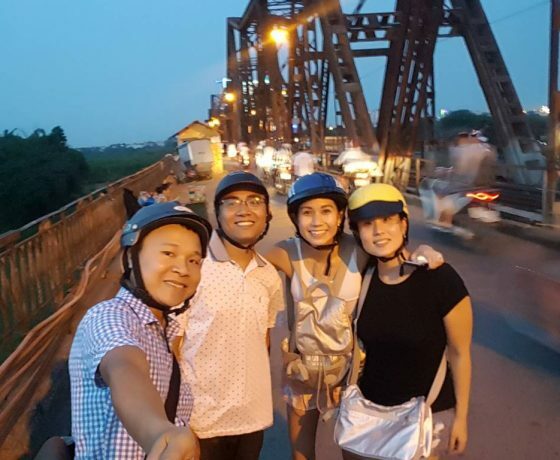 Let “Hanoi Food Tour On Motorbike” take you outside and show you areas that most travelers don’t get to see. 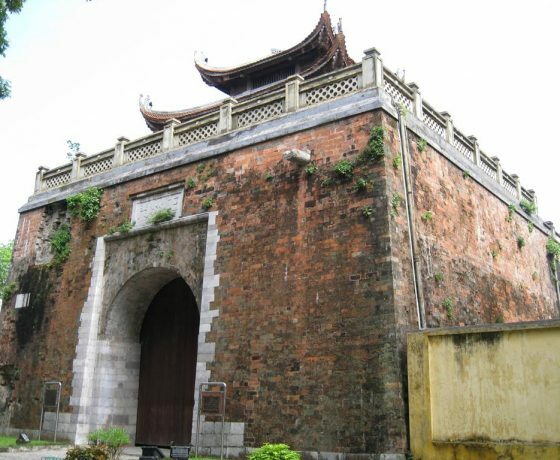 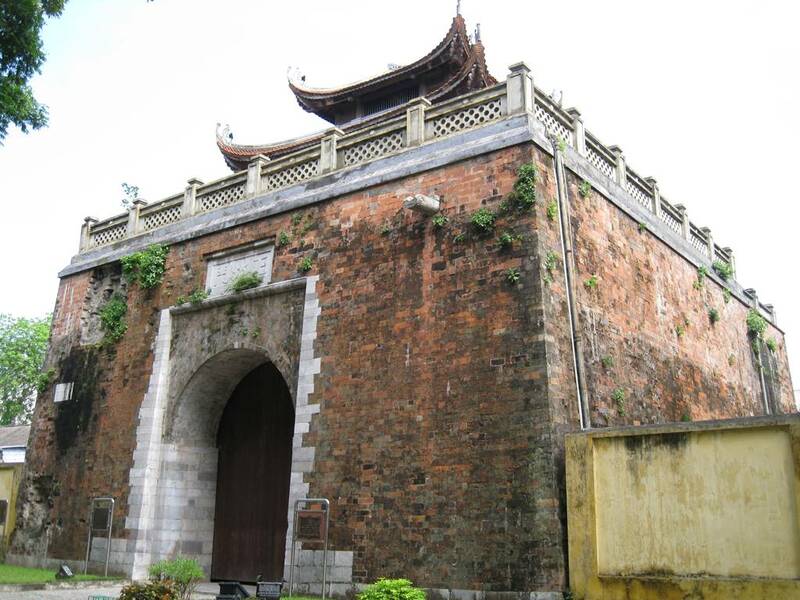 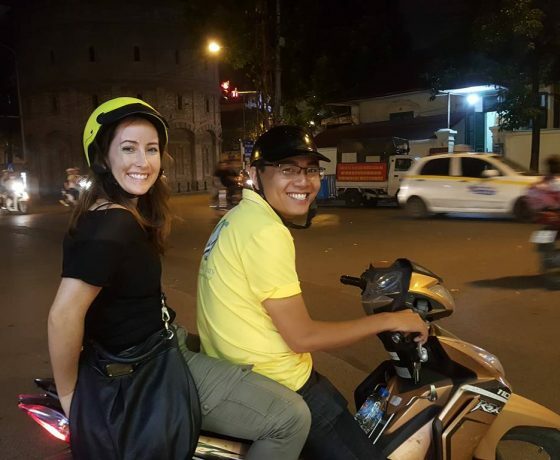 It’s a different feeling on our motorbikes, going through some lesser known spots, cultural sites while our local Hanoian tour guides explain all about the history of the thousand-year-old city. 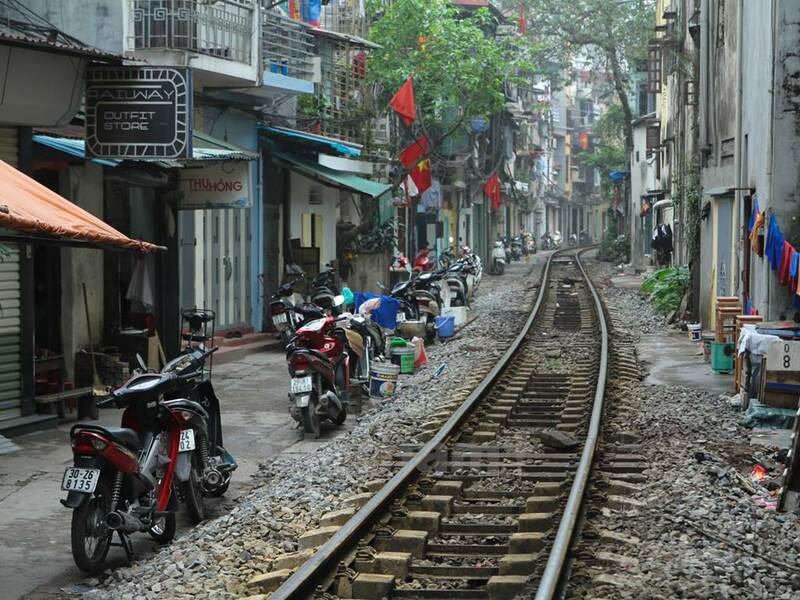 Besides, you’ll also have the chance to taste some exquisite street food too! 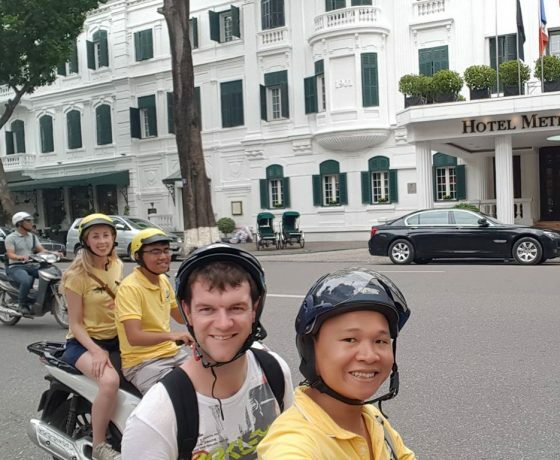 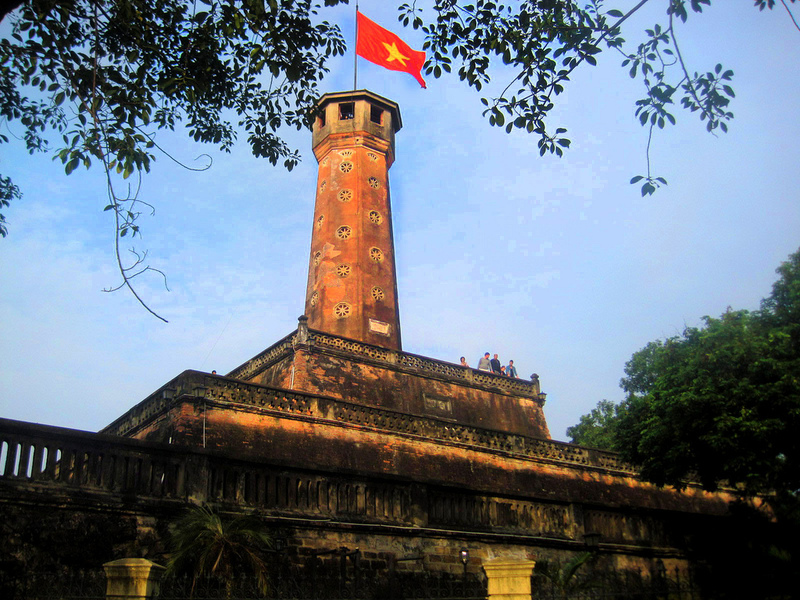 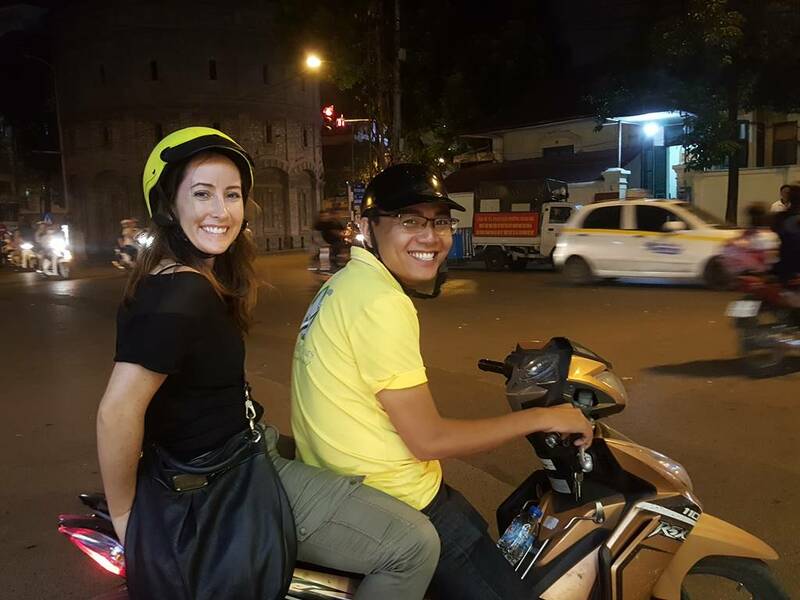 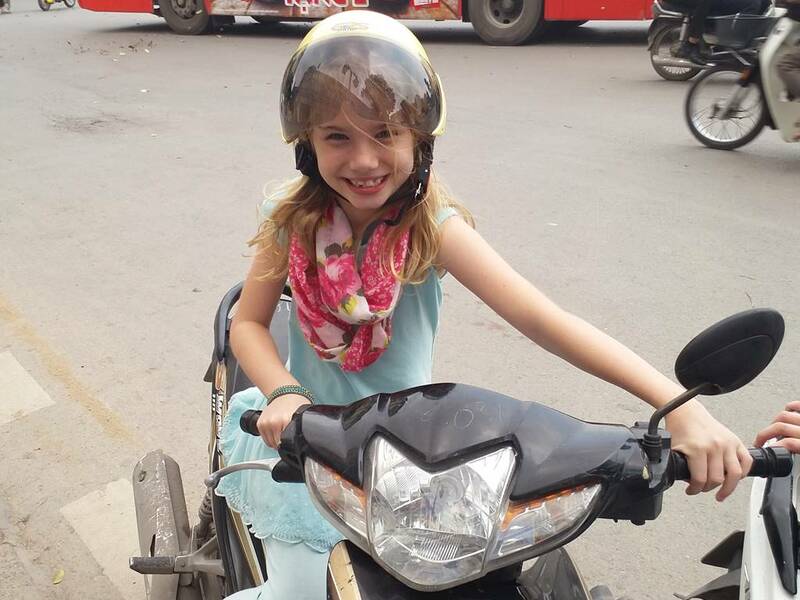 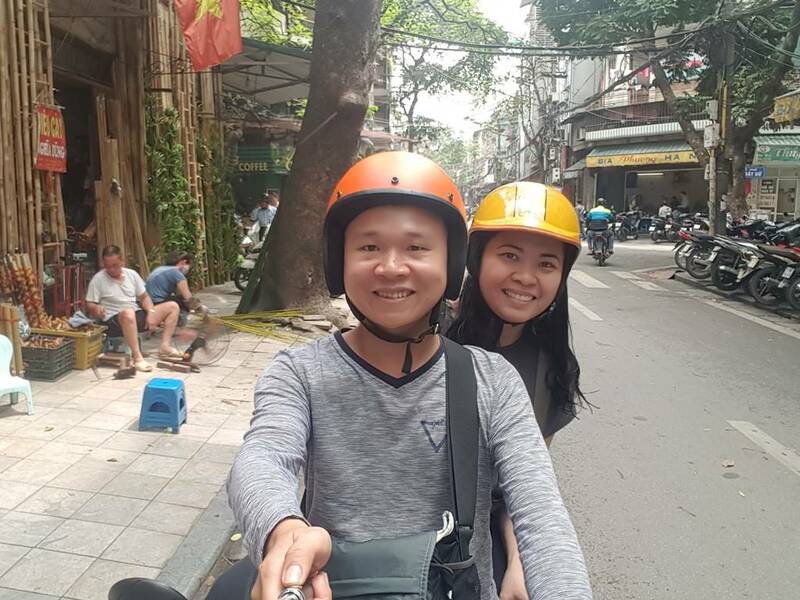 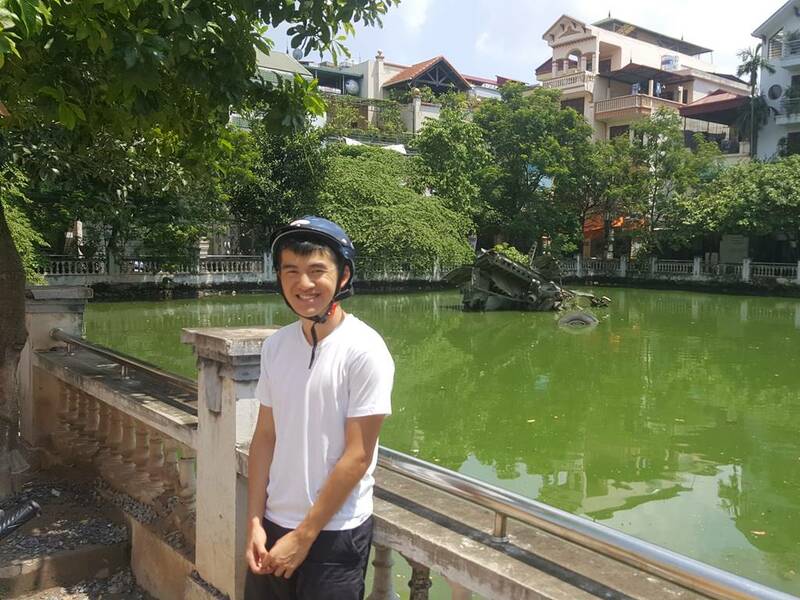 Not only will you have some fun and learn more about each of the places we take you on the tour, we could have some stops at the high lights of Hanoi so that you can take some memorial pictures, posing yourself with our bikes like a professional biker, or just to have a quick snack at a food stand on a crowded street during rush hour like a true Hanoian! 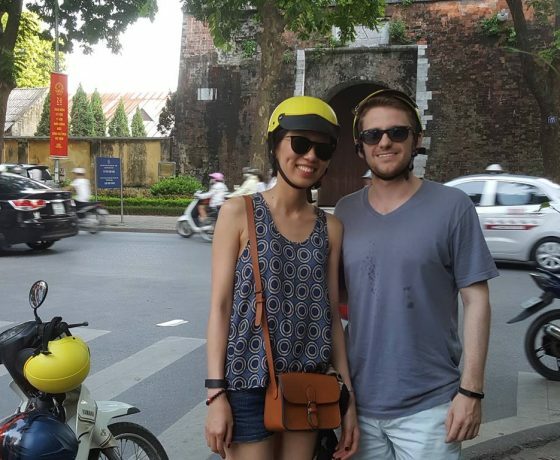 Also the tour is customizable if you want to have private tour which can focus on your favorite part of the city! 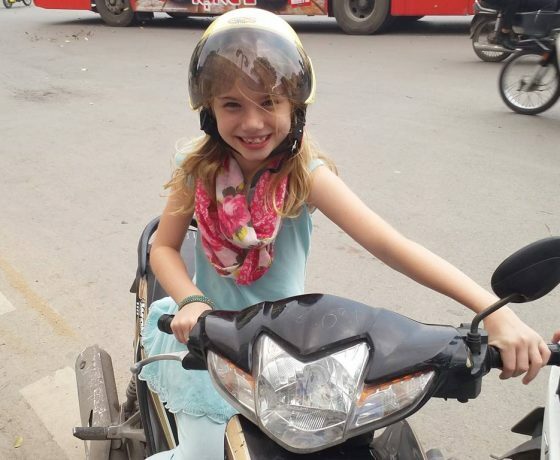 So why wait, just hop on and enjoy the ride! 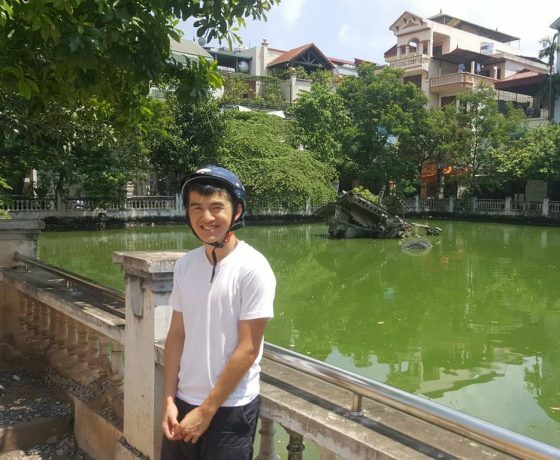 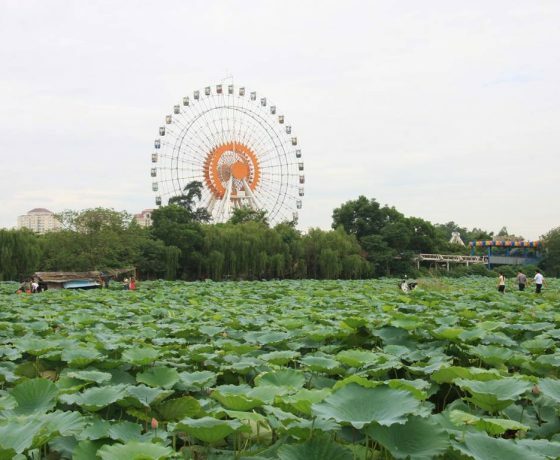 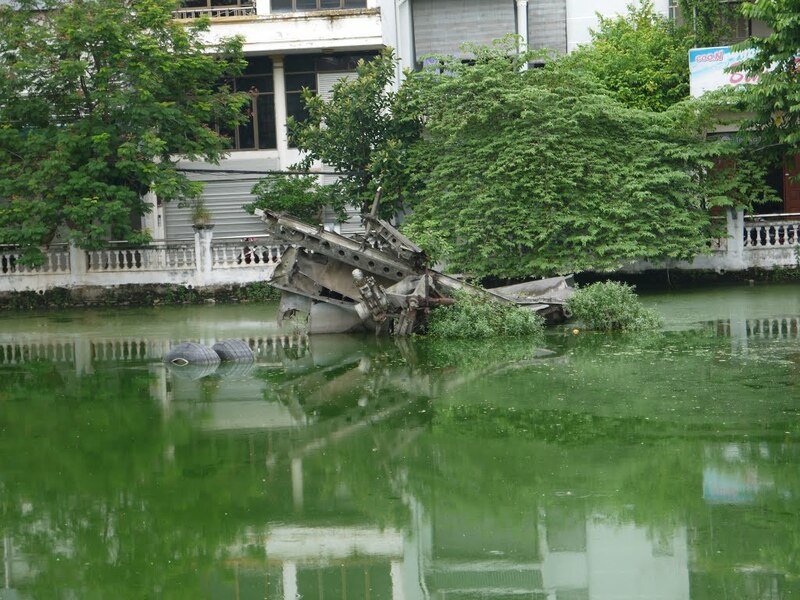 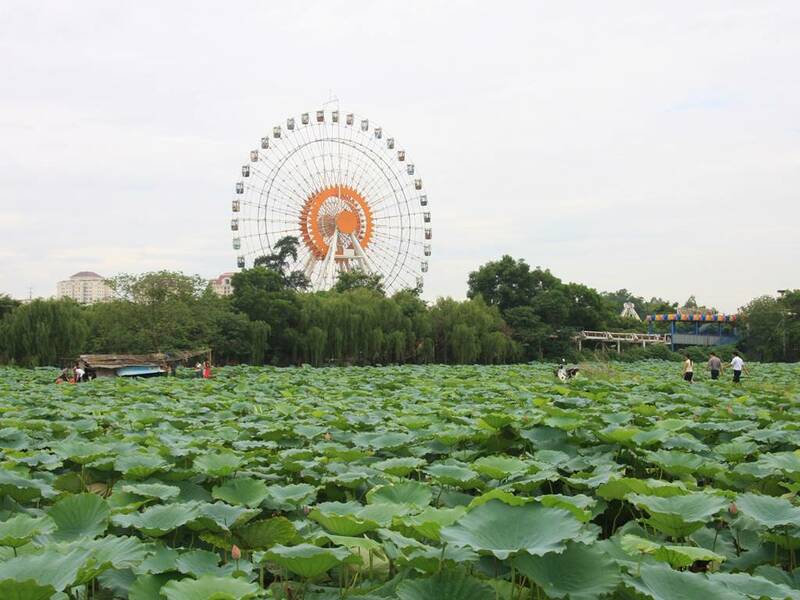 During tour, you will have the chance to visit the West Lake, Ngoc Ha Village, the B-52 Lake on the motorbike and come closer to local people. 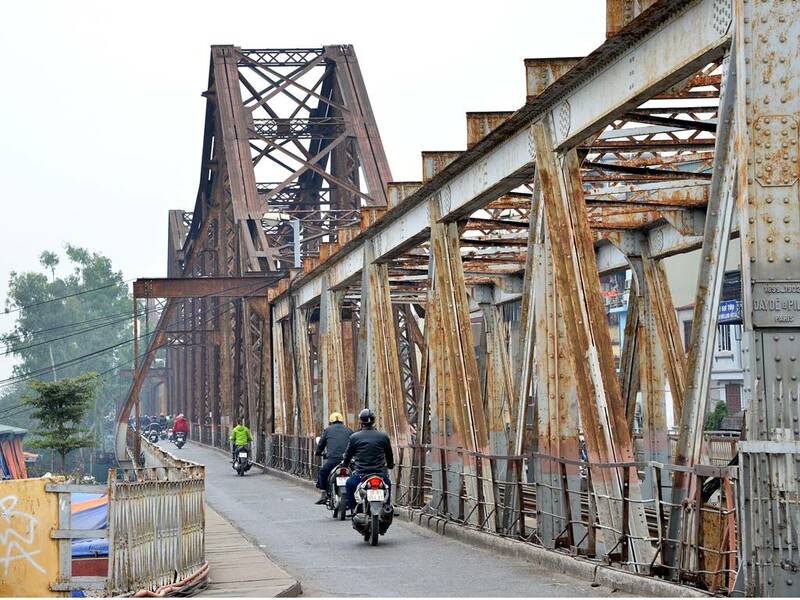 From this place, Long Bien – the first steel bridge crossing Red River is awaiting you. 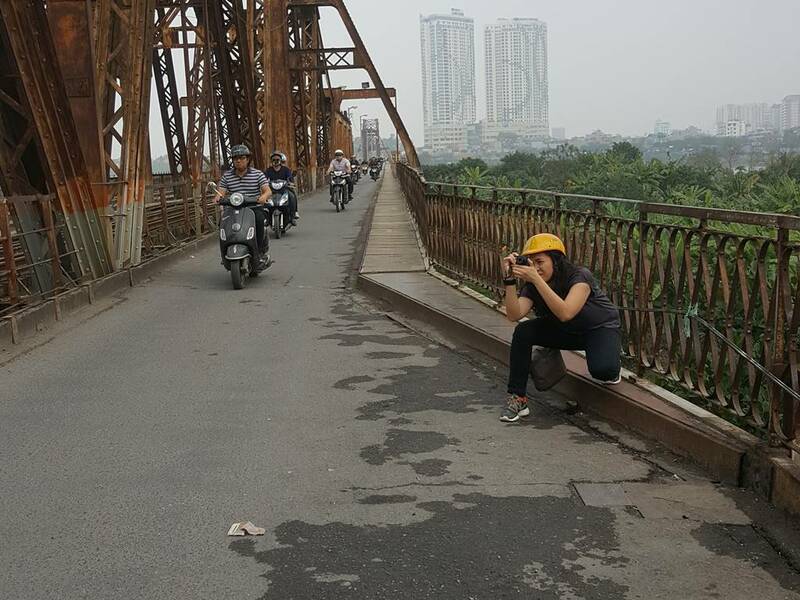 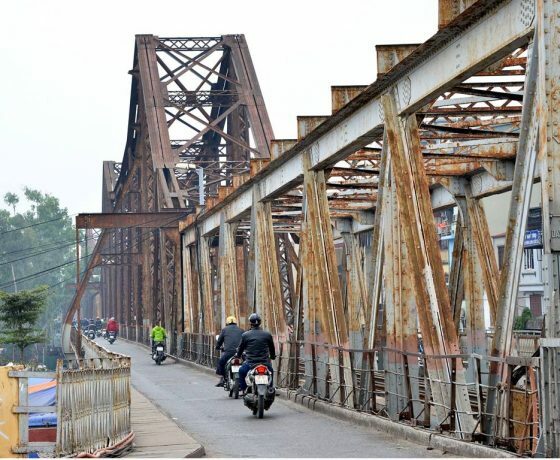 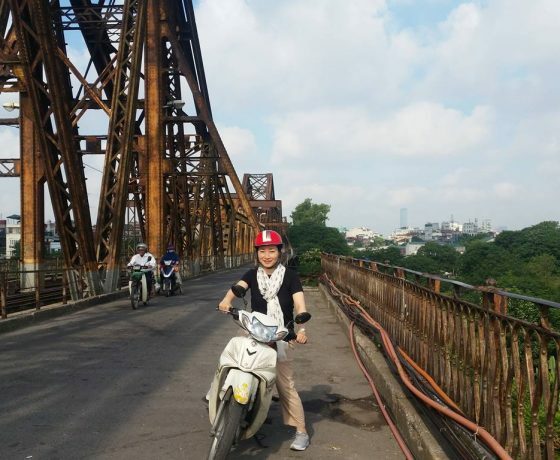 It is the only bridge in Hanoi where all the riders have to go on the left – hand side. 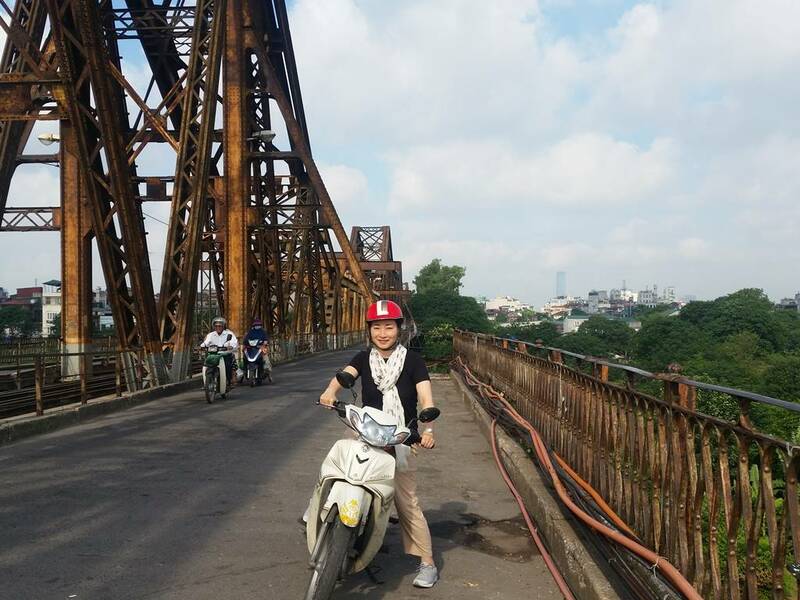 Crossing over the bridge, you will see the Local Food Market in Gia Lam. 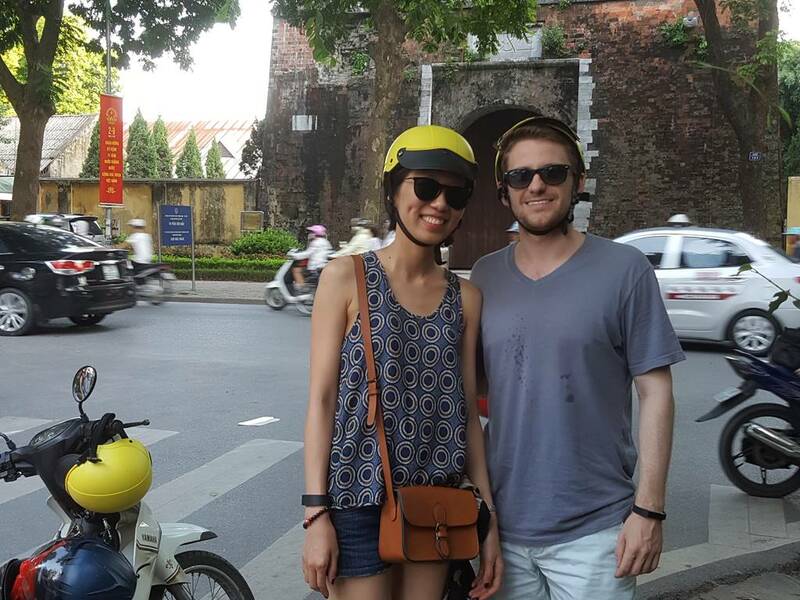 Before going back to Hanoi Old Quarter you can try some food and drink there too. 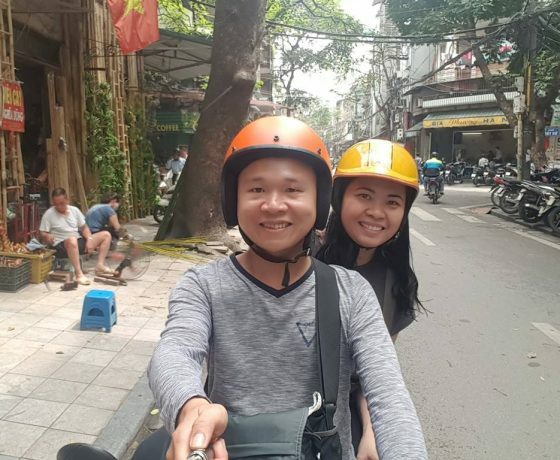 And then, we will take you around the old quarter, to taste the most typical and famous street food in the Old Quarter like Pho, Grilled Fish, Egg Coffee and etc. 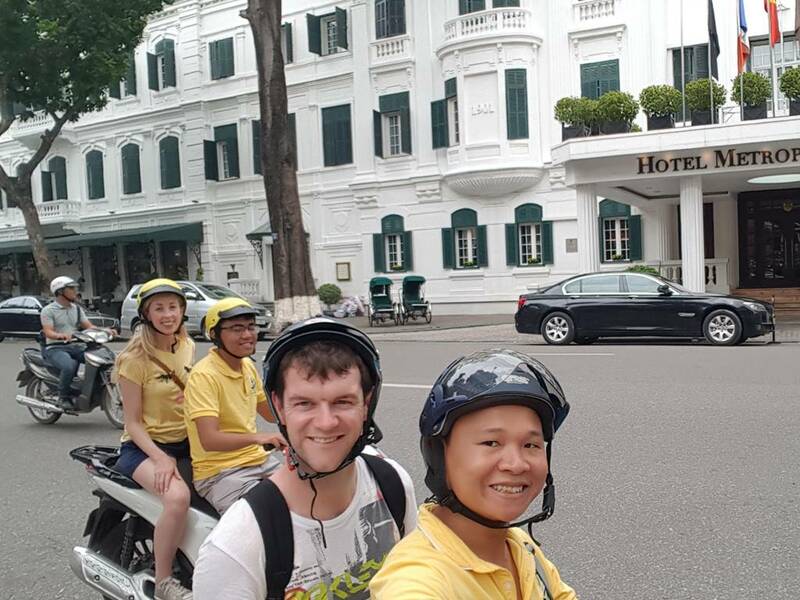 At 14:00 or 21:30, we will drop you off at your accommodation or any places whether you plan to go.